UK death thrashers Seprevation today announces the release of their debut full-length album ‘Consumed’ which is to be independently released 10th May 2014. That aforementioned is just one of many descriptions made of the Death/Thrash maniacs. Formed in 2011 in Bristol, England; since their inception Seprevation have been roaming throughout the UK laying siege with a battery of hate filled lyrics and a sound to kick your pearly whites to dust, Seprevation are here for a reason and one reason only… to shatter and destroy. 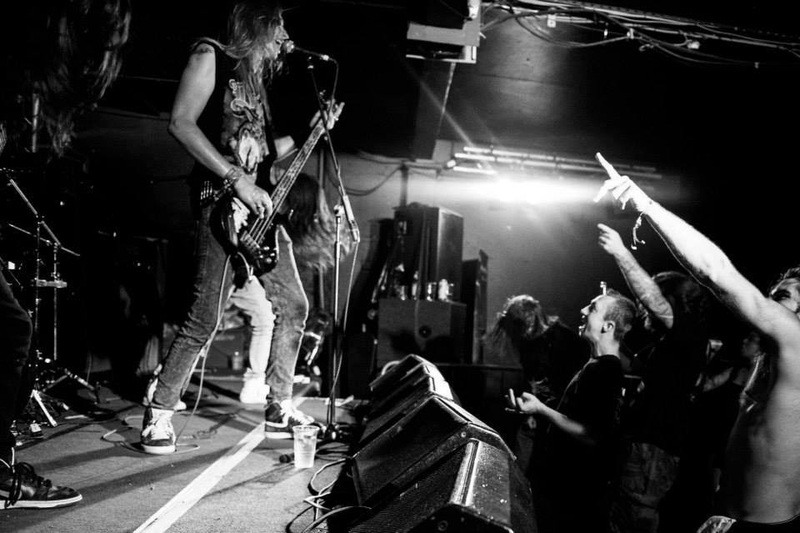 2012 saw the band supporting underground heavyweights Gorguts, Wormrot, Onslaught, Cannabis Corpse and many more which eventually earned the band a place at Bloodstock Festival. 2012 also marked the release of the Seprevation debut record, an EP entitled ‘Ritual Abuse’. 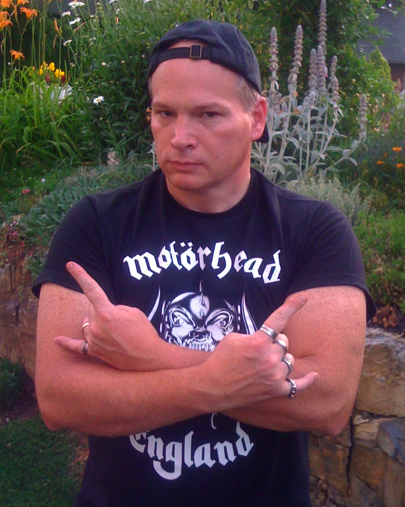 In 2013 the band picked up the pace signing a deal with Chaotic Tapestry Management before hitting the road with Californian Gods of gore Exhumed. That same year Seprevation jetted out to 16th Cellar Studios in Rome, Italy with acclaimed producer Stefano Morabito (Fleshgod Apocalypse, Hour Of Penance, Eyeconoclast, Acrania, Bloodshot Dawn) to lay down tracks for the debut full-length album. A near year has dawned. 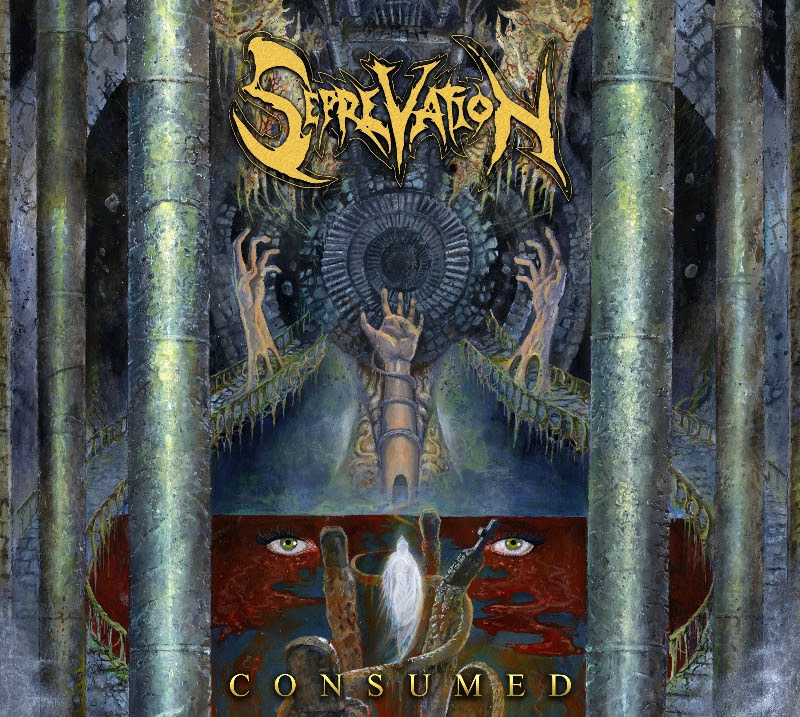 Bigger, stronger and more devastating than ever, Seprevation are set to unleash hell armed with their brand new album ‘Consumed’. ‘Consumed’ is out May 10th 2014. 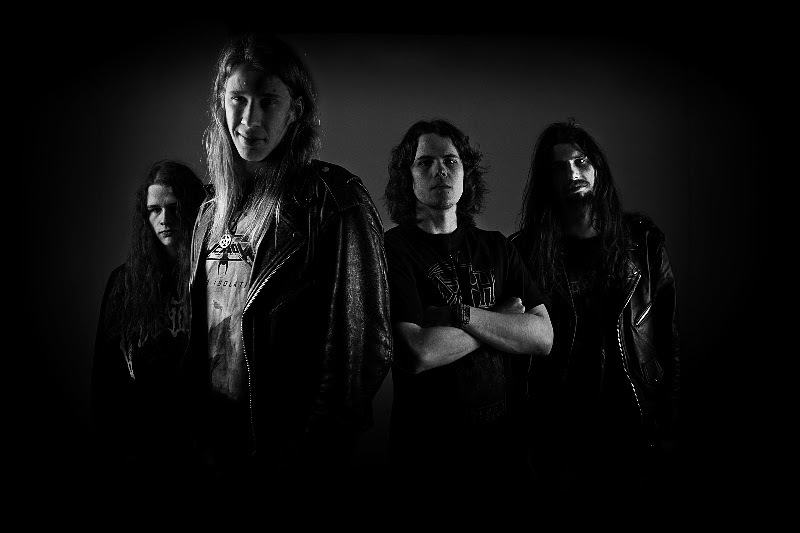 This entry was posted on March 30, 2014 at 5:26 pm and is filed under Death Metal, Heavy Metal, Metal, metal bands, metal music, Music, news, rock music, rock music news, Thrash Metal, world news with tags death thrash, england, metal albums 2014, Metal News, metal odyssey, seprevation, seprevation consumed, uk metal bands, world news. You can follow any responses to this entry through the RSS 2.0 feed. You can leave a response, or trackback from your own site.